Kahuna LM6800 Massage Chair Review - Worth the money? Are you searching for your very first massage chair? Confused which chair you should spend your money on? Well, don’t be confused no more. Because you’ve just stumbled on one of the best massage chairs on the market: The Kahuna LM6800. LM6800 has outdone other massage chairs in the same price range. It’s features are tailored and customized to users who can’t afford to give relaxation much time out of their busy lives. In this Kahuna LM6800 review, we will analyze the features, pros, and cons of this product and decide if it is worth the time and money. This might sound a bit awkward but trust me the Kahuna is good enough to make gravity disappear. You must be wondering how? First, let me tell you that it is technologically advanced to do so. It can spread your weight across the whole chair making you feel weightless. We all understand that the aim of buying a massage chair is to be relaxed from daily-life stresses and to do so, the Kahuna LM6800 uses the zero gravity feature to implement its therapeutic effects. If you think other chairs with zero gravity will do the same, you are wrong. This chair has a unique approach to zero gravity called “Three Level Zero Gravity” – which essentially provides you with 3 different zero gravity positions to choose from. In all 3 Zero Gravity positions, you will experience an intense massage experience that will make your worries fade away. Let me introduce you to the two most common massage chair roller designs: The L-track and the S-track. What makes the L-track to be such a desired roller track is the reach it has on your lower back. An L-track roller massages vertically from the neck area all the way down to the end of your tailbone and buttocks. On the other hand, an S-track roller only massages from the neck area to the lower back leaving a vast area uncovered. Many similar-priced massage chairs feature an S-track roller, but Kahuna lm6800 was the first chair that brought L-track at such price range. To sum it all up, the Kahuna LM6800 has a higher massage capability as compared to other massage chairs at the same price point. 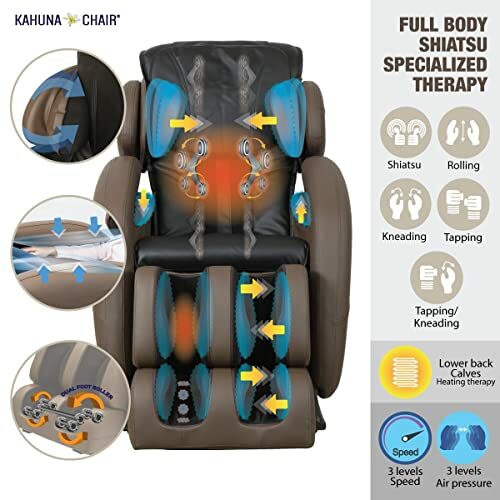 Not only does the Kahuna LM6800 massages your body, but it also provides an “Auto Yoga Program” that does a great job stretching the whole spine and leg muscles. The yoga session is important because it removes toxins from the body, therefore, reducing stress and making the user feel more comfortable. By offering this program, the Kahuna LM6800 distinguishes itself from the lot since its stretch and yoga capabilities can only be compared to premium brands retailing at over twice its price. The Kahuna LM6800 also provides heat therapy for your lower back. In case you have not noticed the importance of external heat to the body. I will explain the simple concept: when external heat increases, the blood vessels dilate allowing more blood to flow through them. 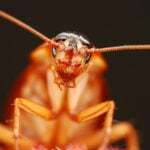 As a result of this, blood circulation in the body increases. 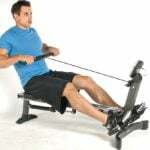 Ultimately, this will repair damaged tissues and releases feel good endorphin’s. A popular myth in the massage chair market is that comfort is proportional to the number of airbags in a chair. The Kahuna LM6800 automatically inflates and deflates airbags to offer a targeted massage and maximum stretch for your body. With the help of this technology, this chair can offer maximum utility to the user, therefore can be termed as the best massage chair. Despite having a fair price point, the Kahuna is well equipped with premium features like the body scan. What do I mean by it? I literally mean that the massage chair will scan your body. To tailor your massage to your body shape and height. Yes, it’s that advanced. The chair is smart enough to store this data the first time you sit on it, so it doesn’t have to do this multiple times for multiple users. 1 ) Very affordable as compared to other massage chairs with similar features. 2 ) A two-year product warranty. 3 ) L-track roller design hence more reach. 4 ) 3 Zero gravity positions making it more effective. 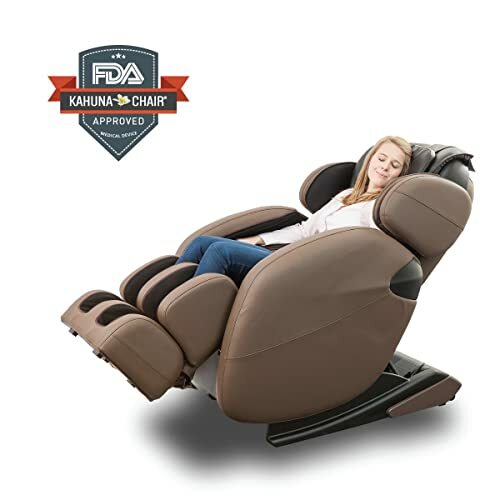 It is clear that the Kahuna LM6800 is the best mid-range massage chair in the market. Apart from the distinct features it contains, it is relatively easier to use, and it is also slightly lighter than other massage chairs. It also contains a steel interior making it robust and durable. With L-track and heat therapy, it is undoubtedly the best massage chair. 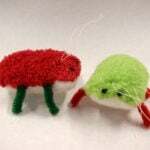 Moreover, it has a two-year manufacturer warranty showing that they trust the product. In conclusion, I would recommend my anyone looking for a massage chair to go the Kahuna lm6800 since it is the best bang for the buck . And for more products check out our complete massage chair reviews.